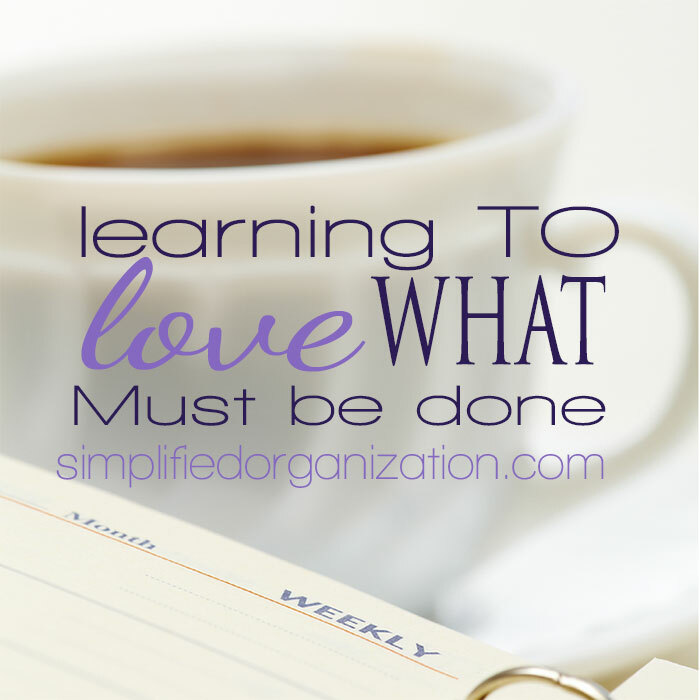 One of my favorite things to do, is to look back at my most popular posts of the year. It’s interesting to find what kinds of topics people are most interested in reading about. 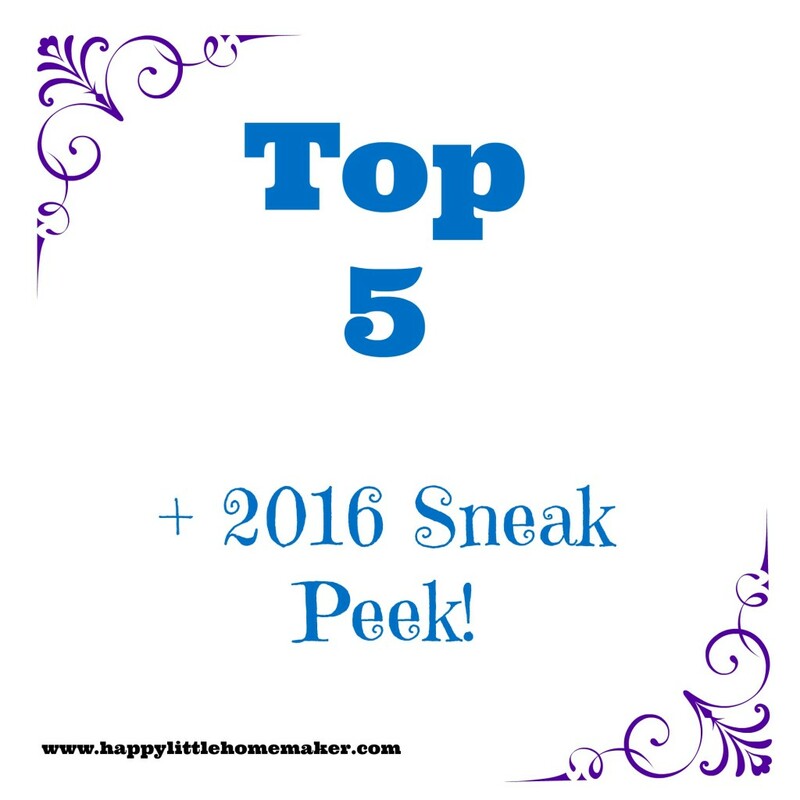 If you are new to Happy Little Homemaker, here are the top 5 posts from 2015. 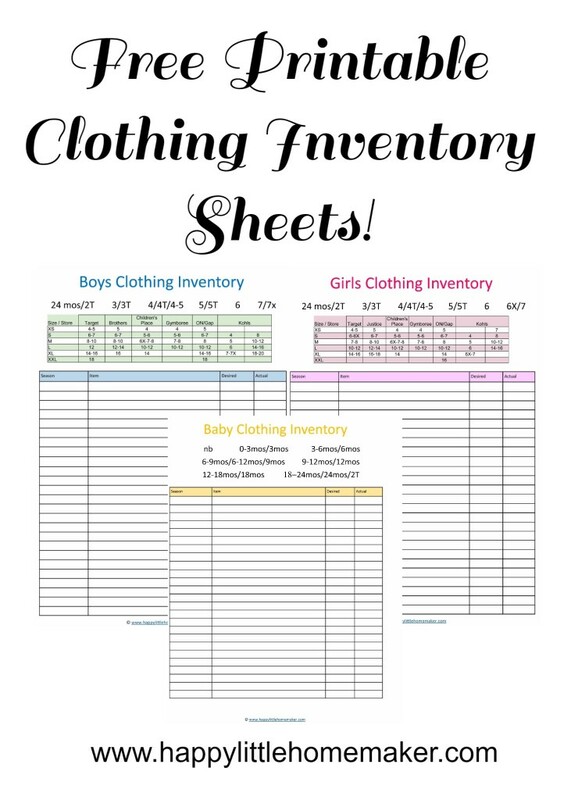 This free children’s inventory sheet printable went up in January and was one of the top posts of the whole year, new or old. Certain sheets are free and blank ones are available free for subscribers of the newsletter. 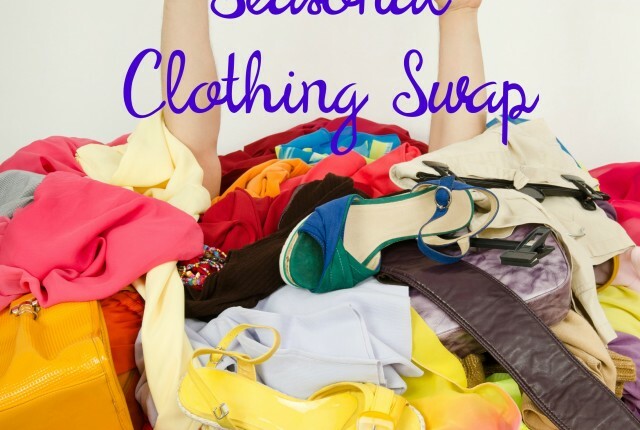 Organizing kids clothing and storing it makes. me. nuts. 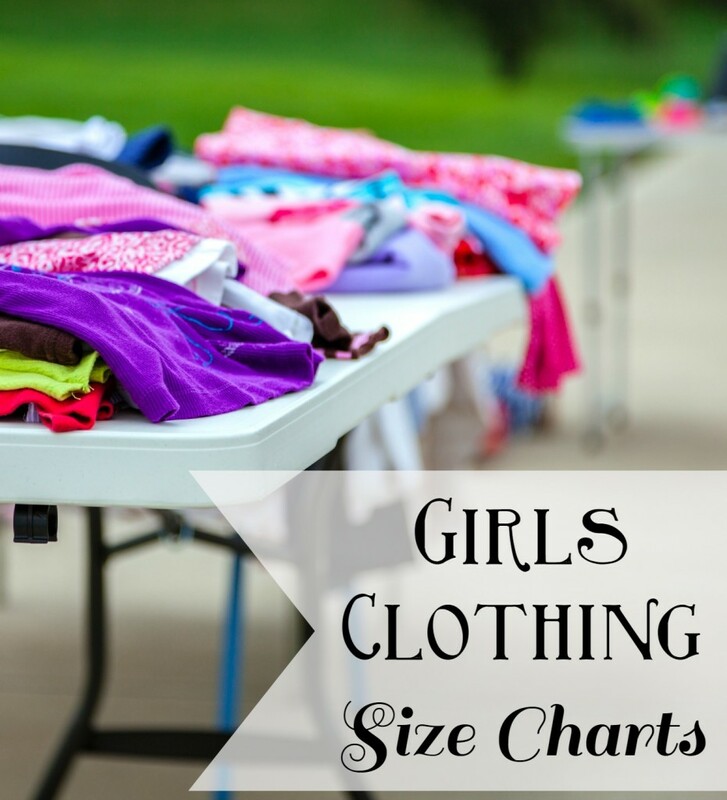 I also finally put together clothing size charts for girls’ clothing manufacturers including Gymboree, Cherokee, Carter’s, Justice and more. Apparently dealing with kids clothing doesn’t just make ME crazy :). 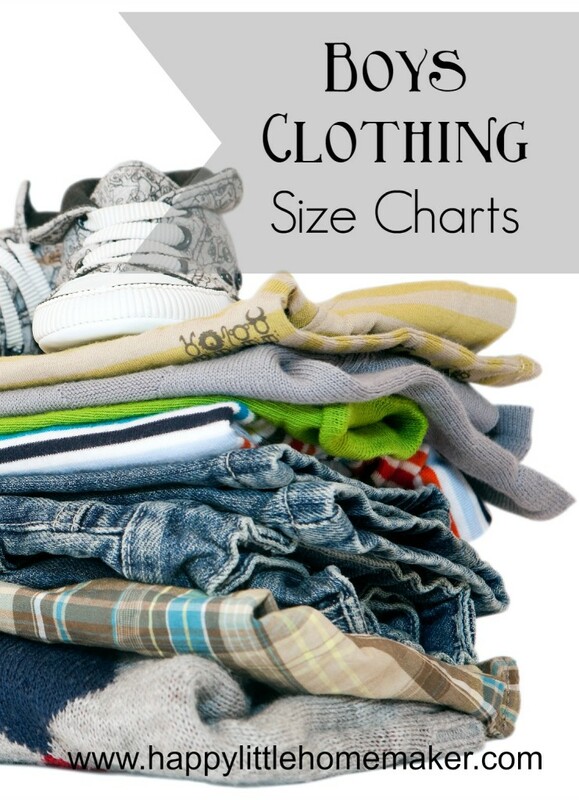 My comparison of boy’s clothing size charts snagged the #3 spot for 2015! Brands like Carters, Gymboree, Oshkosh, The Children’s Place and more are included from newborn to teen/tween. Clothing is a popular topic this year! 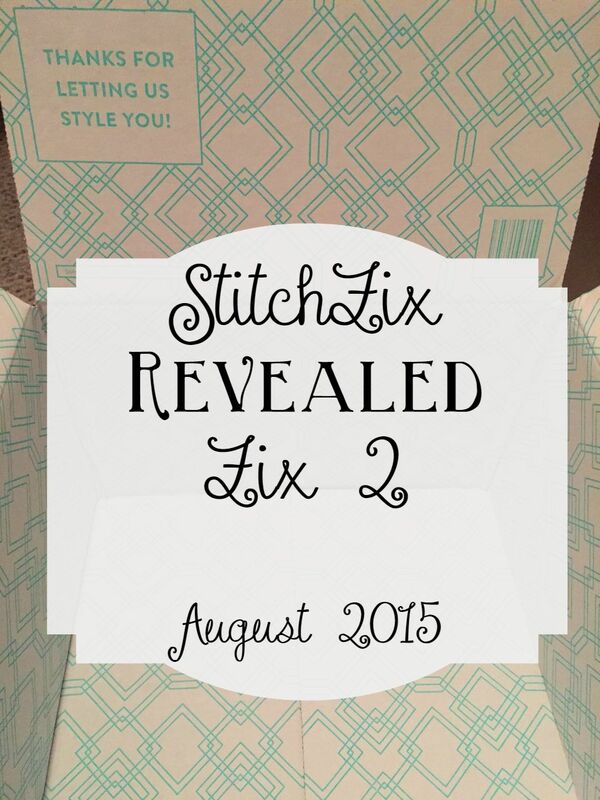 My StitchFix reveal from July (my first box ever!) 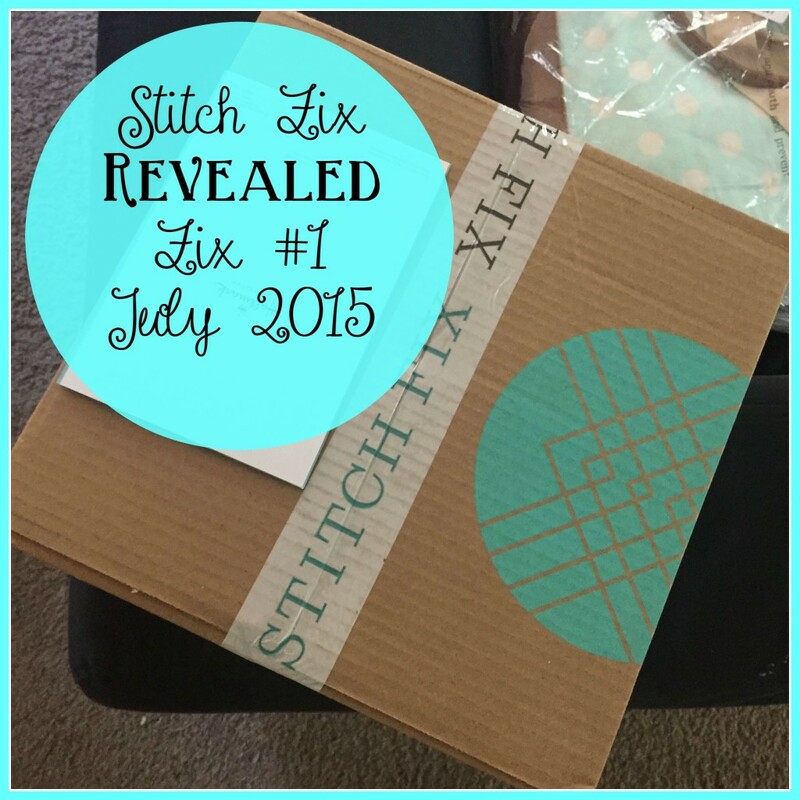 was a VERY popular post in 2015. 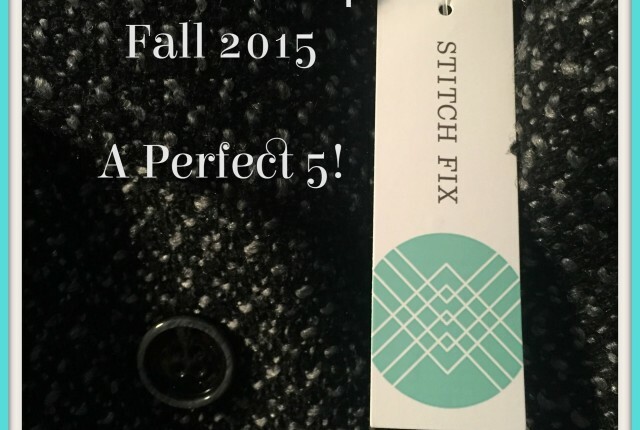 Stay tuned for more posts like this one! 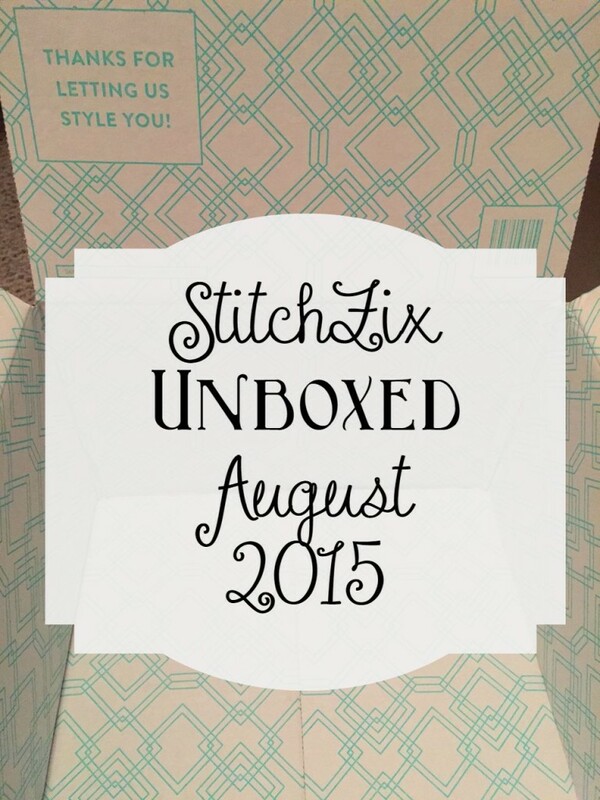 And finally, my August StitchFix unboxing video was also pretty popular. Look for more video’s, too, possibly on Periscope! 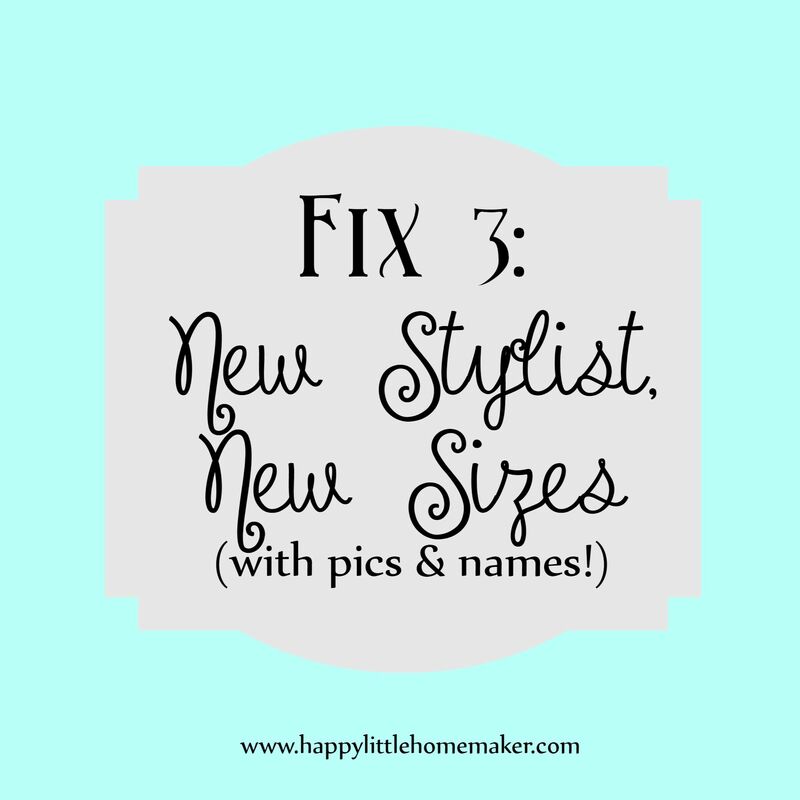 (follow user @happylhomemaker). 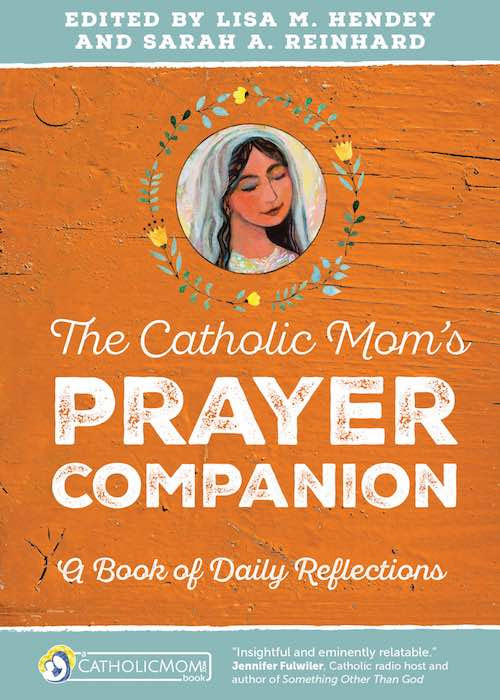 If you are looking for short doses of fun with Catholicism, books, beauty finds, crafts and living the good life, follow me on Pinterest, Periscope (@happylhomemaker), or Instagram!